We’ve reach the final week for practice tours! Thanks to all of you who have already gone – the tours have been great so far! If you would like another opportunity to practice before our first Open House, please let us know. We would be happy to arrange that for you, and we want to make sure everyone is feeling confident by October 12! Professional Development – Mix & Mingle – TODAY! Our first professional development opportunity is scheduled for TODAY, September 28 from 4:00 – 5:00 in Hostetter Sanctuary. At this “Mix & Mingle” event, Mike True, Talent Development & Marketing Senior Associate, will be leading a session about tips on mingling and networking in a professional setting. Light refreshments will be provided, and you’ll have an opportunity to put your newly learned skills to practice as you meet the Admissions Staff at 4:30 pm. This will be great preparation for our Admissions events. All Ambassadors are expected to attend. The engraved nametags have arrived! We will be distributing them this afternoon at the professional development event. If you are unable to attend the Professional Development event, you can pick up your nametag in the Admissions Office between Tuesday and Thursday of this week. We are so sorry we had to cancel the social event with President Phipps this past weekend due to her last minute schedule adjustment. We would still like to plan a fun fall activity for you to enjoy, so stay tuned! We hope to announce something within the next week. 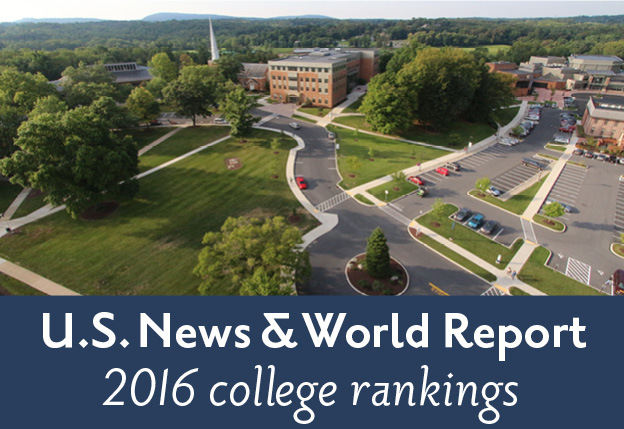 For the fourth consecutive year, Messiah was ranked as a “Best Undergraduate Engineering Program” in the country, #80 out of the top 200 ranked! All Ambassadors must compete at least one practice tour prior to leading campus tours on event days. If you have not yet signed up for a time, please email ambassadors@messiah.edu. 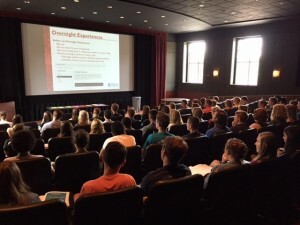 If you would like to shadow an admissions tour for additional tour training (before or after your practice tour), please email Heather at HKeffer@messiah.edu for an opportunity to shadow a tour. 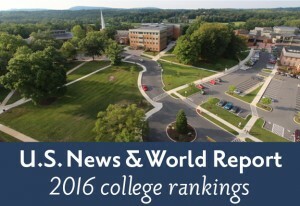 Messiah College continues in 2016 rankings as the 5th Best Regional College in the Northeast US! All Ambassadors must compete at least one practice tour prior to leading campus tours on event days. If you have not yet signed up for a time, please email ambassadors@messiah.edu. Practice tours for THIS WEEK! The Ambassador Assessment is available this week! It is 50 questions long, and you are required to receive at least a 90% (45/50) before you are allowed to give tours to prospective students. Please be sure to include your first and last name when you begin the assessment so we know who has taken it. Click here to access the online assessment.